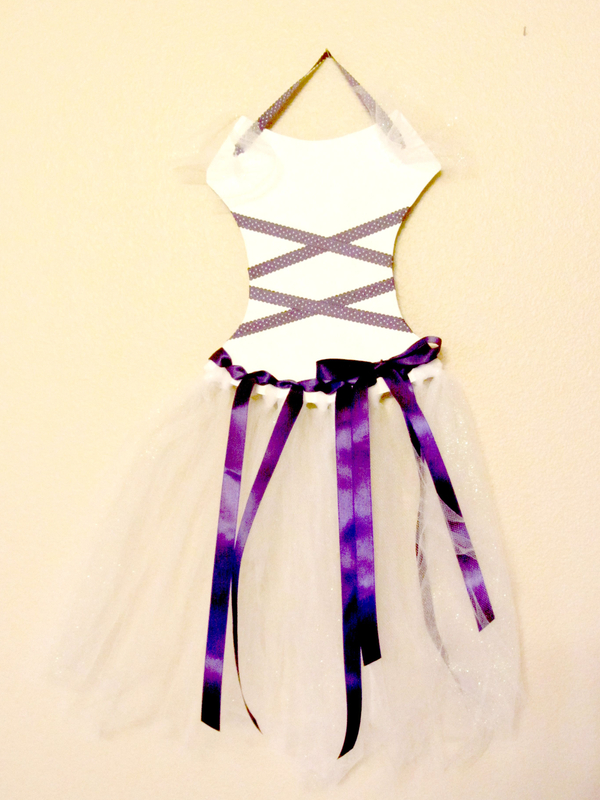 Bow Holders – Smileybug Bows & Co.
…You’ll need a place to hold all of the fun bows we offer. Here’s a look at our bow holders. Any girl is sure to love it…. 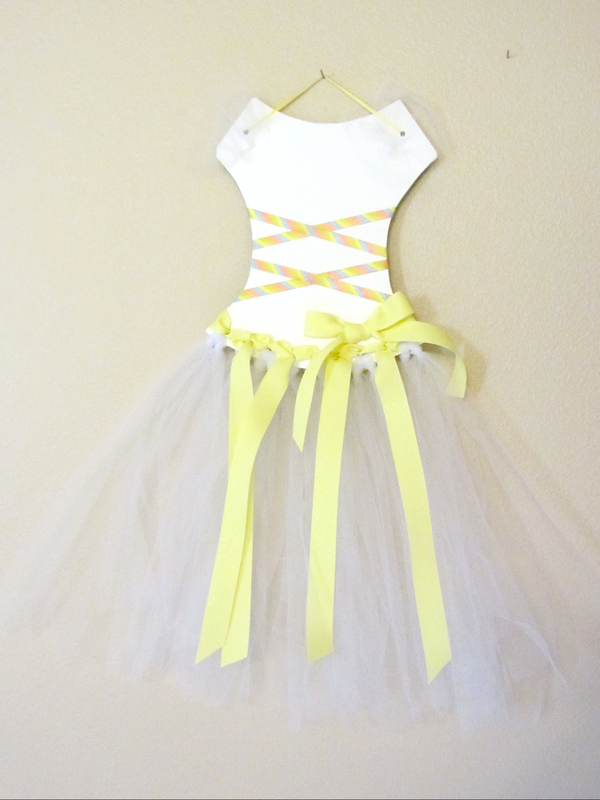 * A beautiful bow holder with yellow accent ribbons. 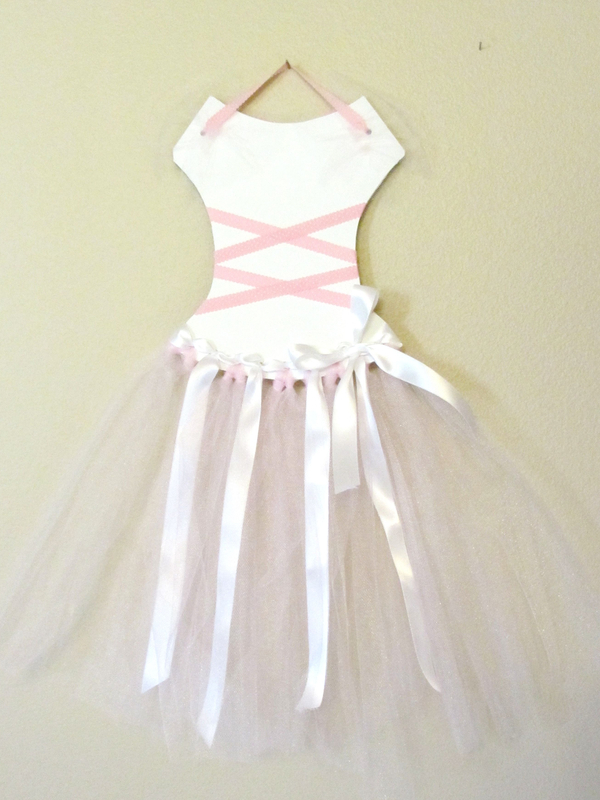 * You can put bows on any of the ribbons and on the tulle skirt. 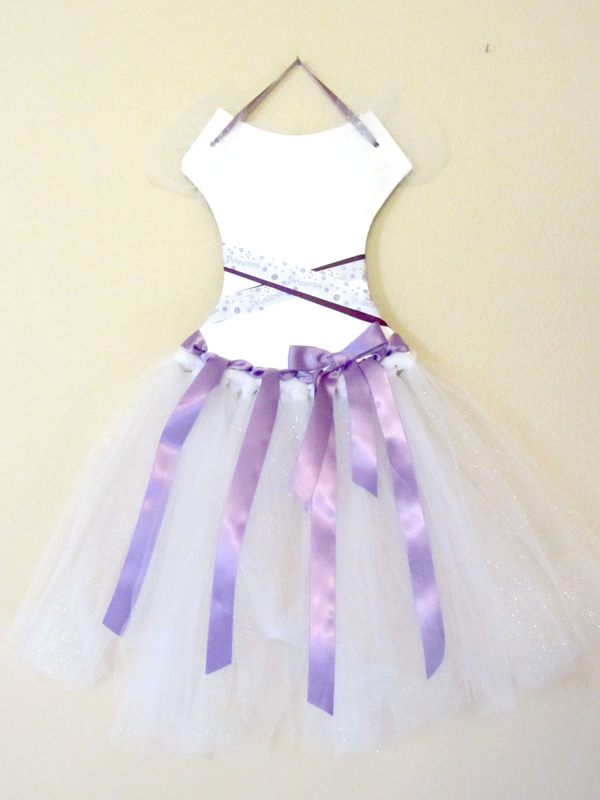 * A beautiful bow holder with purple accent ribbons. 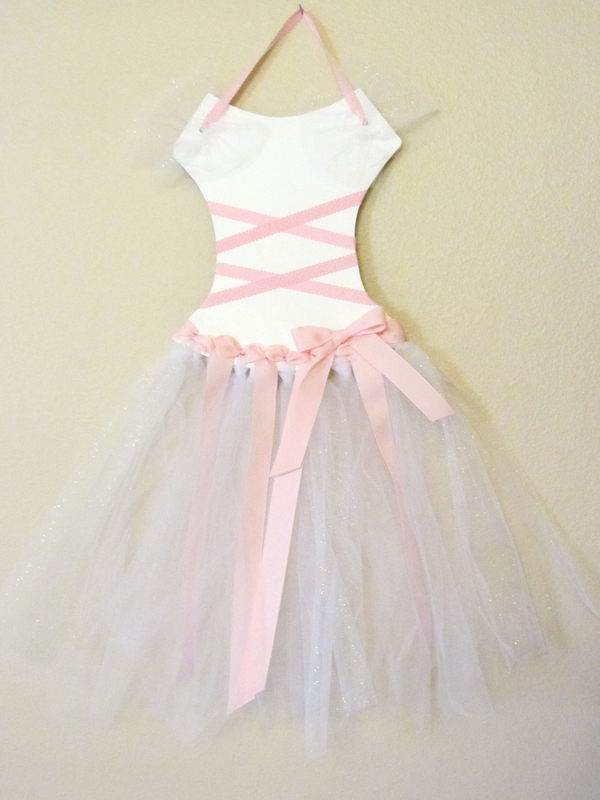 * The ribbons across the bodice are polka-dotted. 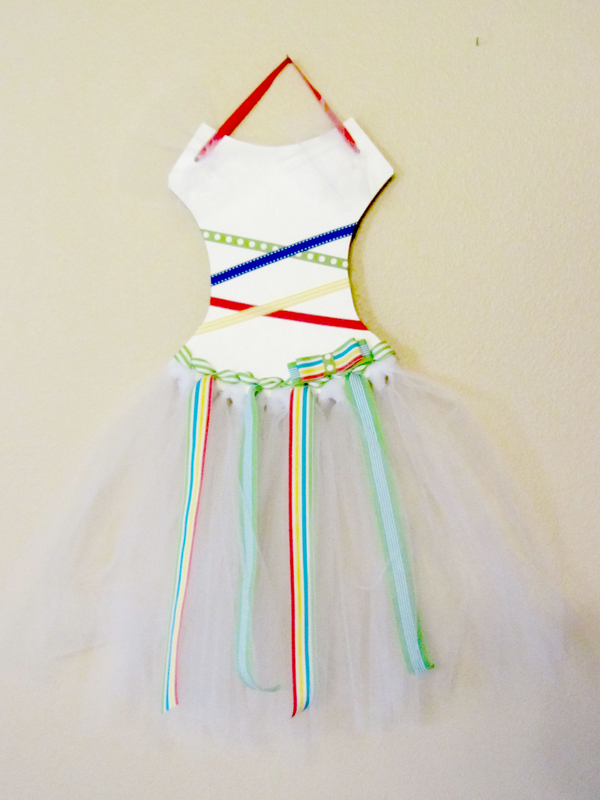 * This Party-Time bow holder is loads of fun. * A rainbow of colors work together for a fun look. 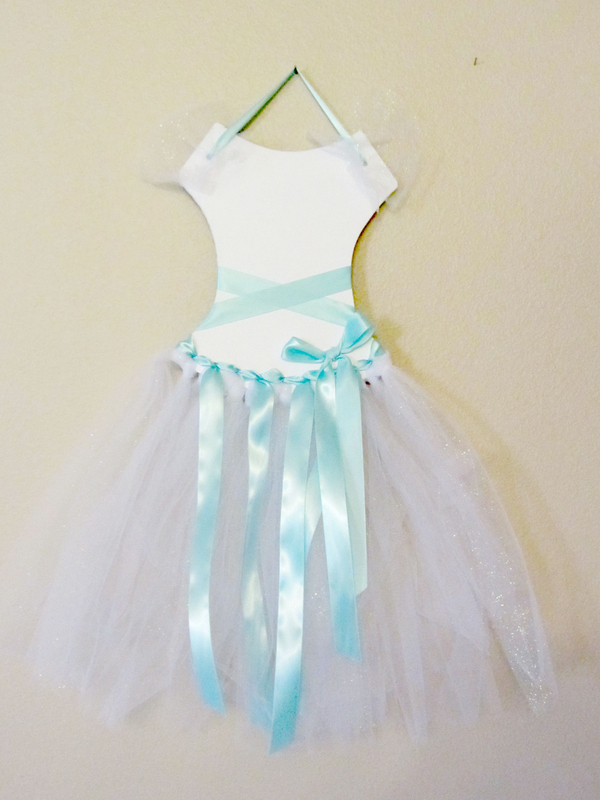 * A beautiful bow holder with light blue accent ribbons. 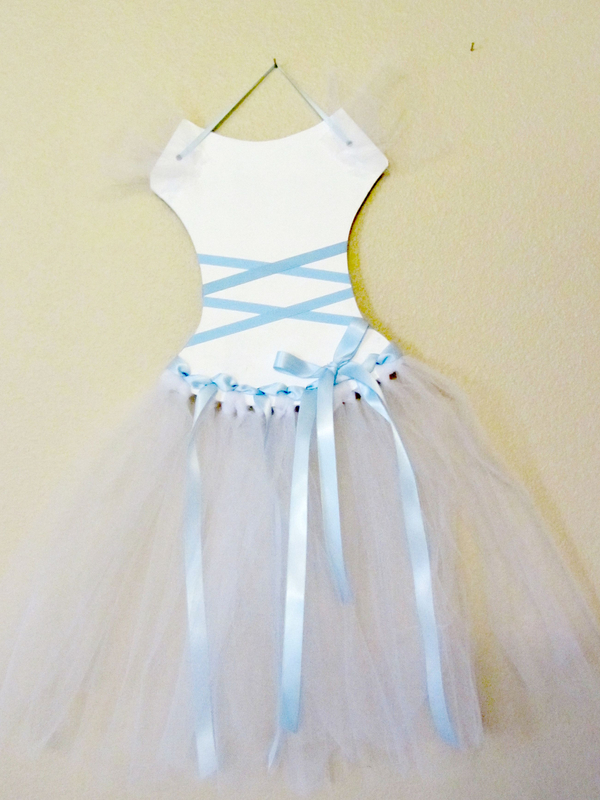 * A beautiful bow holder with blue accent ribbons. 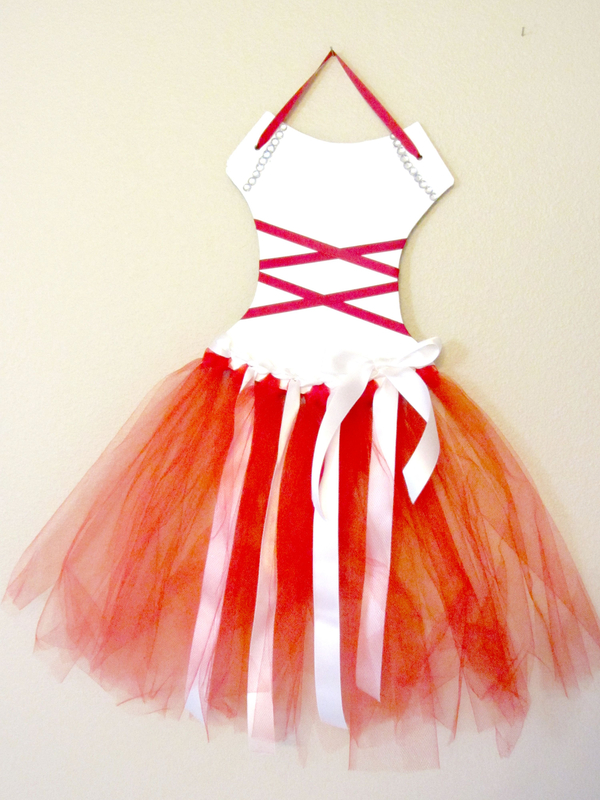 * A beautiful bow holder with red and white accent ribbons. * A perfect holder to represent some of the sports teams out there. 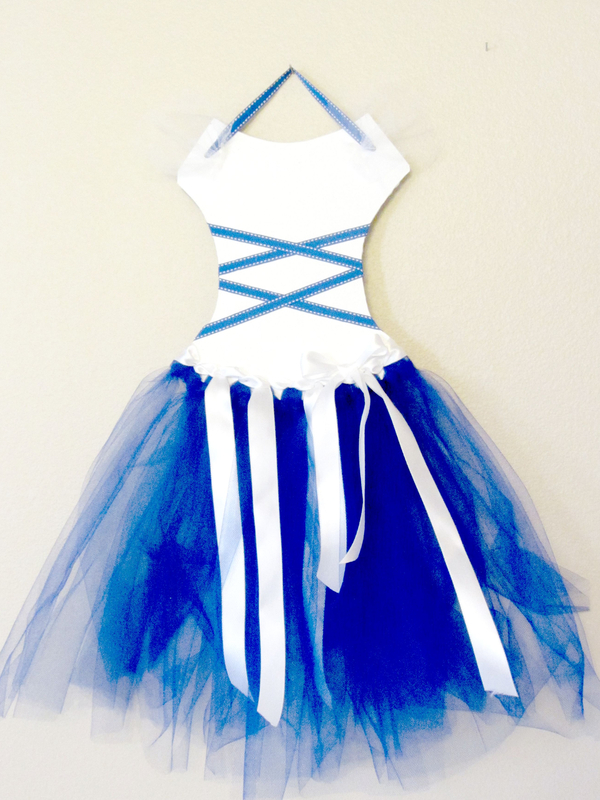 * The ribbons across the bodice read ‘princess’. * A beautiful bow holder with pink and white accent ribbons. * A beautiful bow holder with pink accent ribbons. *A beautiful bow holder with dark blue accent ribbons. * This is the perfect bow holder if your family is a fan of certain sports teams.